Employers pushing life insurance enrollment | Lewis & Ellis Inc.
Over the past few years, life insurance enrollment has ticked up slowly but surely, and the industry as a whole reached a curious and notable milestone: More people had group life insurance - often through an employer - than an individual policy. That's a trend that could continue for some time to come, especially as more employers begin to extend life insurance to workers as part of their benefits packages. One of the most notable of these trends, however, is the fact that in a lot of cases, the types of policies workplaces offer are group whole life insurance, according to Benefits Pro. This may be important for younger workers in particular because, while many young adults are starting to see the benefits of individual term life, they often don't have the longer-term protection whole life coverage provides due to the cost typically involved with an individual policy of this type. Whole life coverage accounts for just 37 percent of all individual coverage nationwide, but in the first two quarters of the year, sales of group whole life rose 19 percent, the report said. While group coverage typically carries a smaller dollar value than individual policies, whole life at least provides an actual cash value that term coverage does not, and can give more financial flexibility to workers when needed. Group life insurance is becoming quite popular, but is it enough for consumers? 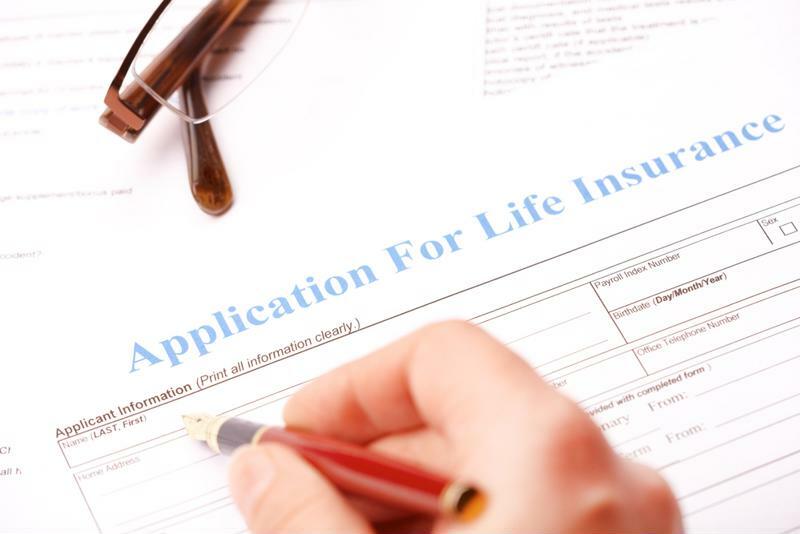 Interestingly, though, this trend toward more lower-value coverage is perhaps starting to take its toll on the life insurance sector as a whole, according to the latest U.S. Retail Individual Life Insurance Sales Survey from LIMRA. In the third quarter of the year, there was a 4 percent decline in new whole life premiums on an annual basis, halting 13 straight quarters of improvement. As a consequence, all types of new life insurance policies declined by 2 percent over the same period. "Over the past several years, whole life has been a major driver of overall growth in the U.S. market," said Ashley Durham, associate research director, LIMRA Insurance research. "However, in addition to a significant carrier exiting the market, 64 percent of whole life manufacturers - including 6 of the top 10 - reported declines in the third quarter." However, on a year-to-date basis, new whole life premiums were still up 2 percent through the first nine months of the year. Meanwhile, insurers and employers alike may need to do a little more to help consumers understand the options available to them, especially when they face major life events that change their long-term insurance needs, according to DoughRoller. The more flexibility they can obtain from different types of life insurance products, the greater the peace of mind they are likely to have, especially if they study their lifestyle and find policies that meet their specific needs. With this in mind, life insurers, brokers and employers may want to encourage people - whether they're obtaining group or individual life insurance - to educate themselves about all their available options, and not just feel as though they've automatically met their needs with a single policy.